Our nearest relatives are more alike than you think! Through his lens, photographer Thomas Marent has captured more than 130 species of primates, mostly in their natural environments. These beautiful creatures, from Congolese mountain gorillas, to South American capuchin monkeys, to mouse lemurs in Madagascar, truly reveal their personalities in these images. Their profound—and surprisingly human—relationships with each other will change your perception of primates forever. 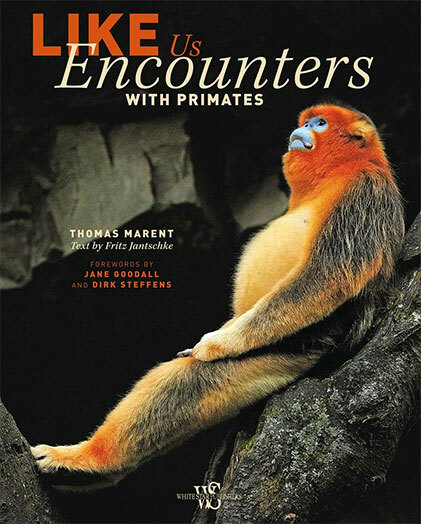 Informative text by zoologist Fritz Jantschke, as well as an introduction by Dirk Steffens, Ambassador of the Jane Goodall-Institute Germany, enhance our understanding of the animals' behavior. From the exquisite fragility of butterflies to the might and majesty of humpback whales, explore the incredible diversity of life on Earth in this lavishly illustrated celebration of the animal kingdom. 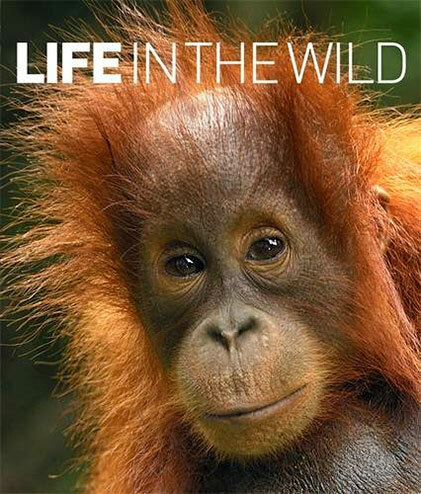 Packed with awe-inspiring images of hundreds of species from some of the world’s top wildlife photographers. 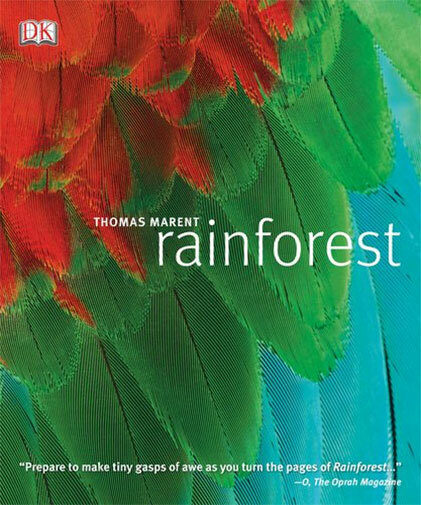 The first book “Rainforest” was published on August 21, 2006. It includes a CD with natural sound of the rainforest.It's available in 15 different languages. Rainforests are the most complex, productive, dynamic and diverse places on Earth. 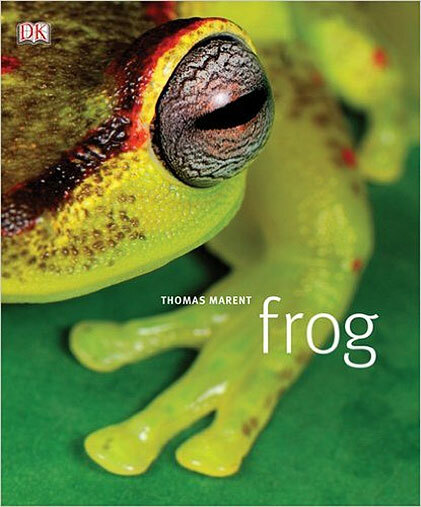 In this stunning volume these largely unexplored ecosystems are revealed through the spectacular photography of Thomas Marent, a self-taught photographer who has dedicated half his life to capturing images of rainforest life. 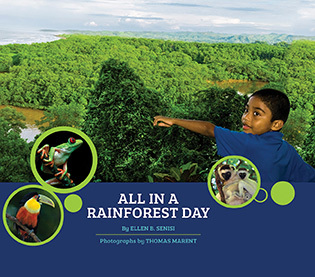 Arranged thematically into four sections exploring the ways in which different life forms co-exist Includes a 70-minute CD featuring the amazing sounds from the rainforest Features up-close views of the plants, trees, reptiles, birds, amphibians, insects and mammals of the rainforest. 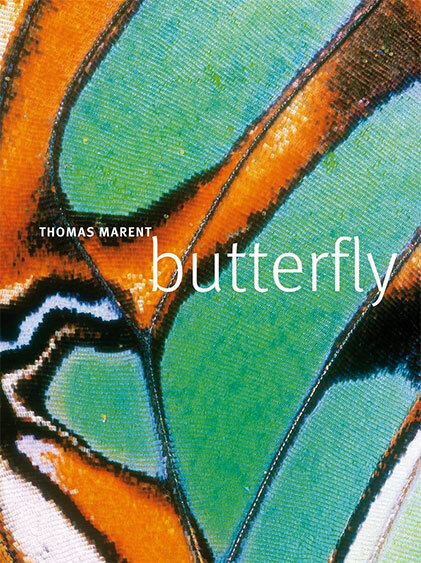 Over 16 years in the making, Marent has travelled across 5 continents and dedicated half his life to capturing the astonishing variety and fascinating behaviour of rainforest life - from flesh-eating army ants and poisonous frogs to the vast colonies of technicolour butterflies that flutter high in the canopy. 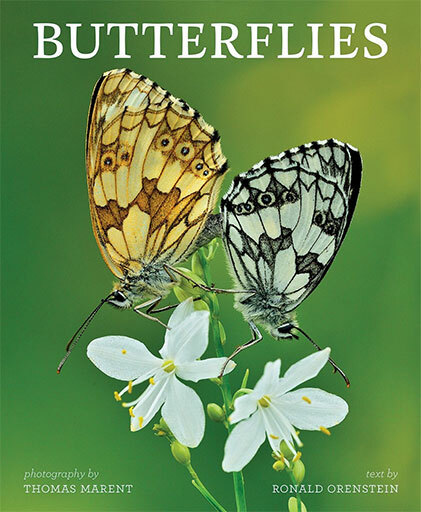 From a butterfly’s first struggle to free itself from the chrysalis and take flight, to the life-and-death dramas of courtship, reproduction, protection and defence, Thomas Marent’s outstanding photography is a celebration of these remarkable creatures and a extraordinary portrait of some of the 165,000 species spread over almost every region of the world. 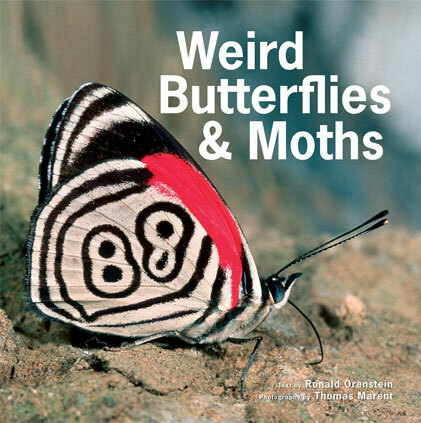 Accompanying more than 500 photographs of butterflies and moths, Thomas shares his personal experiences of studying these insects in their natural habitats, resulting in a book that will open your eyes to the wonders of life on the wing.